I started this blog 10 years ago today on October 28, 2003. 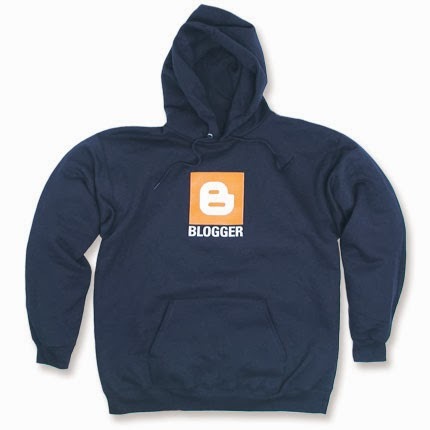 The term "blog" was only becoming recognized as a verb back then and I had no idea what to blog about in my first post. Over 1,000 posts later and close to 1 million pageviews, I'm close to figuring it out. Thanks for reading!